Hawk Host’s most anticipated Black Friday promotions have been announced, with Hawk Host offering up to 70% discount coupon, including lifetime coupon. Discount up to 55% lifetime, renewal also applies. This Black Friday promotion can happen sooner, so you should periodically sign up and check out the coupon that CouponTree shares below. Also visit this article regularly to update more information and note before you decide to pay. 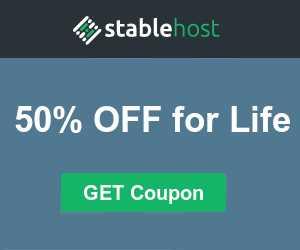 A lifetime coupon is usually lower than the first bill coupon, but all subsequent extensions are discounted, without the hassle of moving data and signing up for a new hosting plan. The discount of 55% is quite good, plus the quality of hosting service of Hawk Host is very good so Coupontree encourages you to use the lifetime coupon. If you still miss the first bill coupon reduction, you can register for 2 years to save the most money. In this program, all services will be discounted, depending on the specific needs you to register. Shared Hosting by Hawk Host has similar resource limits, not limited to the number of domains used, but you need to consider the capacity between 2 plans (10GB and Unlimited) to register. 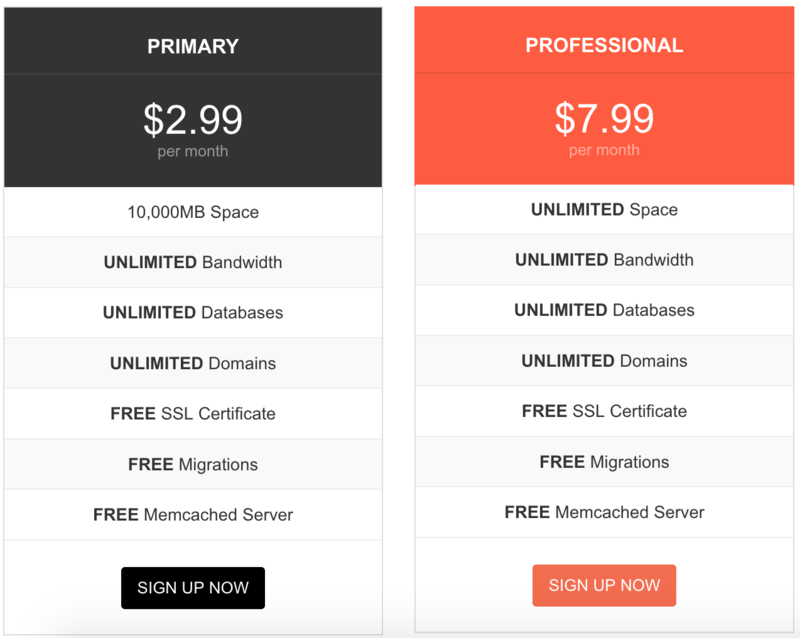 The new Hawk Host launches the Cloud Web Hosting service recently, but I’ve found that the service is no different from traditional hosting, from plan specifications, plan names to prices. Even the registration link is the same. Can Hawk Host introduce to do SEO but nothing special. 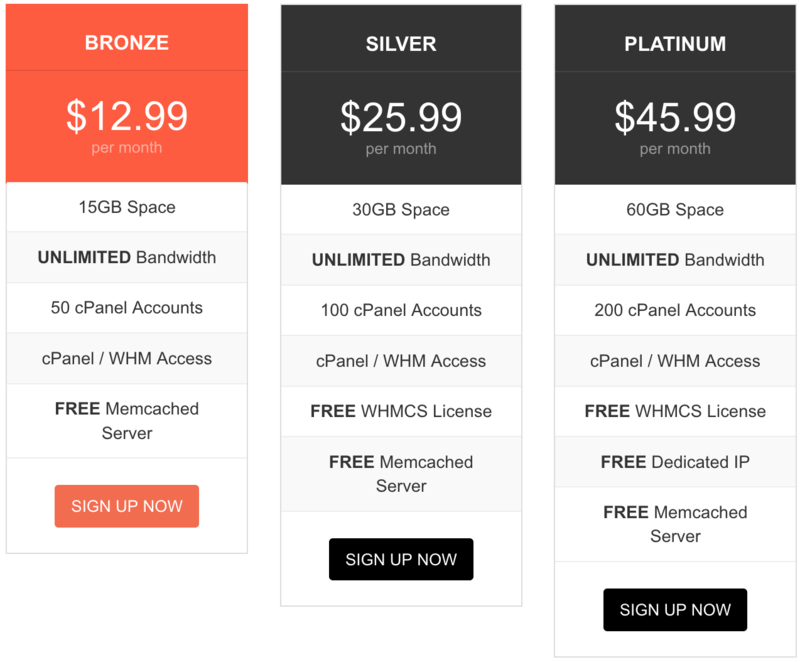 Reseller Hosting has limited server resources similar to Shared Hosting plans, but the difference is that you can split a plan into several plans with separate cPanel account to share with others to use. You should also consider storage space before signing up. Semi-Dedicated Hosting is a plan of Shared Hosting but with higher configuration, more robustness, better load. Suitable for medium and high traffic websites. If you want to use Cloud Server service, I encourage use at the provider specializing in cloud servers such as Vultr or DigitalOcean. 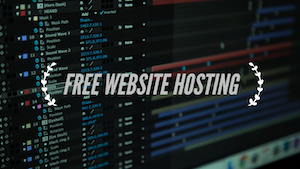 Hawk Host specializes in Shared Hosting. 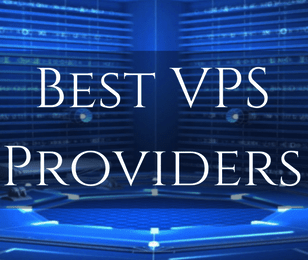 Similar to Cloud Server, if you want to use VPS, I encourage use in the world famous vendors such as Vultr or DigitalOcean. 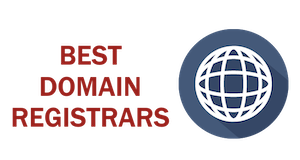 Hawk Host specializes in Shared Hosting. *** Payment can be made by Visa / Master or PayPal. Applies to both old and new accounts. The Cloud Server promotion only applies to the Dallas, New York City, Singapore locations. Not available for 1GB plan. Promotional Cloud Web Hosting only applies to Dallas, New York City, Singapore locations. VPS promotion applies only to Amsterdam & Los Angeles locations. Last year’s promotion, only one coupon per person, this year is not clear, I will update this post as soon as the announcement!